My new hunt revolves around recliners. 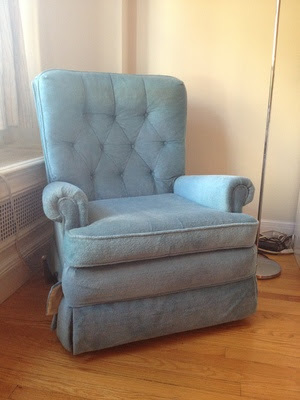 I want a funky recliner (not a recliner with a funk) that costs less than $50. 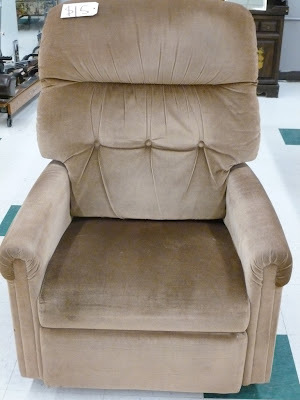 I have called every thrift store and there seems to be a shortage of retro recliners in the Bay Area. It needs to be fabric, no cats, and smoke-free. If you see one sitting on the curb then text me ASAP and I will come get it! There are several reason why you should choose a leather sofa recliner for your home. They can add an elegant touch to any room or can classic in style. Please take a review on leather recliner for large family or small space.